Hidden behind the scenes of digital marketing is a little detail that has made the world of difference. The Uniform Resource Locator (URL) is at the heart of the internet’s evolution, and yet it’s an often overlooked element until its format presents a problem. Unwieldy URLs can become something of an eyesore – and a hassle – particularly for social media marketing. Long, unintelligible strings of text distract the reader’s attention, upstage your content, and are also difficult to track. That’s where link shortening (and tracking) comes in – and it’s the secret weapon in your social media marketing. In this post, we’ll examine the origin of link shortening, illustrate why it’s so important to your current social media marketing campaigns, and finally show you how to harness its potential for your gain. Let’s get started! To put link shortening into the proper context, let’s take a quick look at how it fits into the overall history of the internet. Between 1989 and 1991 Sir Tim Berners-Lee invented the web, developing HyperText Markup Language (HTML), Hypertext Transfer Protocol (HTTP), and of course, the URL. Together, these form the basis of all we do online. Soon after, the public were invited to link to the first prototype, and the internet grew from there. Ten years later, the first URL redirection service (V3.com) was set up. This enabled URL shortening, prevented broken links, and helped guide navigation into and out of web pages through a memorable, short URL. Social media expanded rapidly from the early 2000s, with sites such as Photobucket and Flickr facilitating online photo sharing. YouTube arrived in the first half of the decade, followed by Facebook. Digital marketers soon found these to be the perfect platform for sharing links and content. Twitter launched around the same time with its 140 character limit – which presented a brand new challenge for long URLs, adding more motivation for finding a way to shorten them, revamp them, and (of course) track them. In early 2000, mobile phones started to access high-speed 3G networks, enabling them to connect to the internet. Display sizes soon became a burning issue. Before 2011, the display area on virtually every phone on the market measured between 2.5 and 4 inches. Since 2013, phones with displays under four inches are rare, yet display size still remains a problem for web designers. The internet has now evolved into a versatile, powerful marketing tool – strung together by that one small detail we tend to forget about – the URL. In the early days of the web, the average person didn’t have to worry about URLs too much. Those mysterious strings of text had a job to do, and were never given a second thought. Unless you were creating software, you didn’t really need to bother about using, cloaking, or tracking them. Gradually that has changed. At first, longer and more complex URLs became a problem when pasting them into an email. Because the string of text would often be too long for a single line, text wrapping would break things, and clicking on the link didn’t always work. With the explosion of social media, the problem became even more urgent. Now, URLs form part of your link building and sharing strategy, and they also need to fit into a limited space. Link shortening makes the whole process more manageable, and enables you to squeeze more links into the same space. Besides just looking better on the screen, you can also tap into another very useful property of the shortened URL: It’s now possible to track what happens to your link – and that information is invaluable for your digital marketing campaigns. Simply put, it lets you understand your audience, figure out what they’re doing with your content, and enables you to create better campaigns in the future. Using a third-party service has its advantages, but you’ll lose a certain amount of control over the process. For a start, there’s no guarantee you’ll always have access to your links, and that means there’s a risk to your credibility if a service ceases to exist. In contrast, WordPress users come in all shapes and sizes. Some are able to code their own redirection software, but most don’t have the background – the vast majority are bloggers and small business owners. Therefore, the perfect solution should offer power and flexibility, while being easy to navigate and use. The answer is to use a plugin such as Pretty Links. It offers hassle-free link shortening, giving you the control you require, and also offers the tracking functionality you’ll need. Social links, redirects, and affiliate links are all taken care of, and no coding experience is required. It’s simply a matter of purchasing, installing, and activating the plugin. What’s more, the software will automatically create short links for all of your pages and posts. You also get the ability to automatically tweet a customizable message to multiple Twitter accounts when a post is published. The web has given us lots of scope for expansion. Whether we’re part of a worldwide team or running a small business, it’s important to keep up with any changes. If there’s a way to get the edge on the competition, it should be explored. 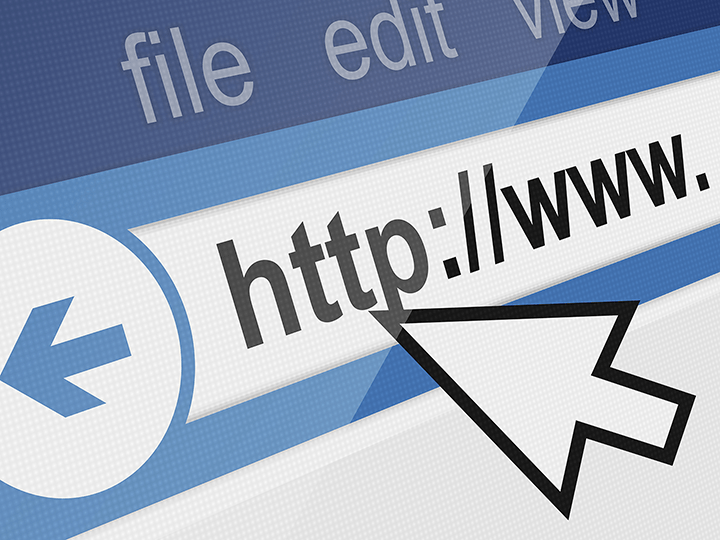 The URL is often overlooked, but in reality it’s at the heart of web connectivity. Link shortening and cloaking is a secret weapon in modern social media marketing. With the evolution of the web, link shortening has become vital to better manage URLs. Unwieldy URLs should be replaced with short, pretty ones, and tracking and managing them needs to be easy. Do you have any questions about URL shortening and Pretty Links? Ask away in the comments section below!